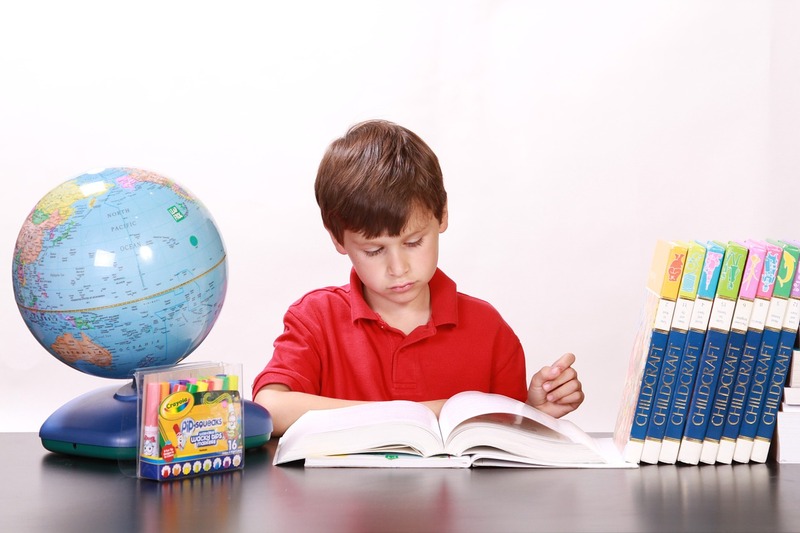 Children with reading disabilities exhibit issues with retention, decoding and comprehending information. However, it is important to detect the disabilities at an early stage because they can be improved with the help of a therapist and some effort on the part of teachers as well as parents. Difficulty In Remembering Letter Sounds: If a child finds it difficult to remember phonemes (letter sounds) e.g. a/ in apple, it indicates an issue with processing the information being read or an auditory problem. Confusion In Identifying Letters That Look Or Sound Alike: Even though it is perfectly normal for a young child to confuse letters that look or sound similar such as b/d/p or v/d/t, this should not persist by the age of seven. By seven a child should be capable of understanding language errors easily. Difficulty With Rhyming Words: An important part of speech development is the ability to rhyme words. It shows that the child can hear the sounds of language. The inability to rhyme, points towards issues with processing language sounds, also known as dyslexia. This could also be a sign of apraxia of speech. Unable To Remember Sight Words: A child should be able to recognize sight words easily. They are the words that are commonly used in English for example “a”, “the”, “to”, “it”, etc. Recognizing sight words is critical to reading seamlessly. Dyslexia, a visual processing disorder or an auditory processing problem may be the reasons behind the inability to recognize these words. Inability To Memorize What Has Been Read: Due to slow processing speed of the brain, kids with reading problems find it difficult to decode and memorize words & their meanings. They might also have attention issues. Omission Of Word Endings: If your child omits the endings of a word while reading something, it could be due to dyslexia, apraxia or a phonological or articulation disorder. An easy way of identifying such an issue is to ask your child’s teacher whether your child’s speech is at par with his peers or not. Inconsistency In Misspelling Words: Misspelling of words is a common childhood problem. Such misspellings are consistent in nature i.e. the error is always the same. However, it becomes a matter of concern when the misspellings have different variations. If a child misspells words differently each time, it could be due to a writing disorder known as dysgraphia or even dyslexia. Resistance: If your child constantly avoids situations in which some form of reading is required, it could possibly be due to a reading difficulty. See-N-Read Reading Tools offers a variety of reading & learning tools for children with reading difficulties. For more information, call at (630) 236–5592.